My "I don't sew" curtains! Thank you Old Navy for making a wearable bikini for mama. 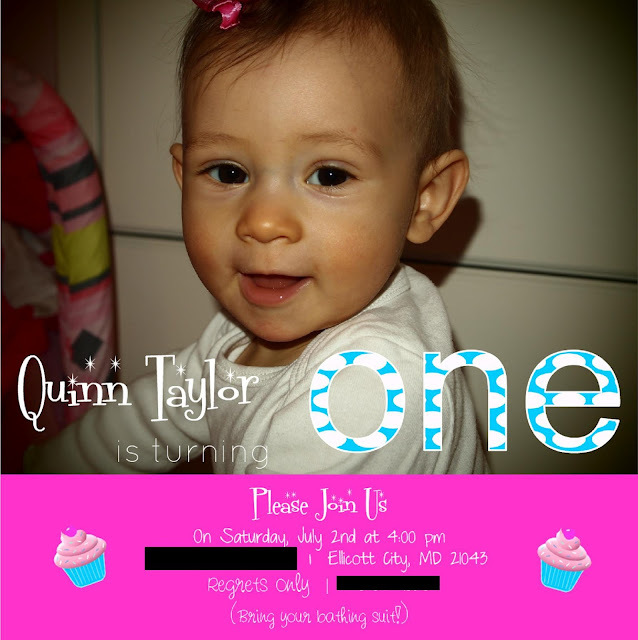 Y3W | Quinn's Birthday Invites!